3D printing is an absolutely wonderful process to create a product, develop it over time, and evolve it with flexibility. 3D printing is also absolutely right on the money and allows you to manufacture things a number of different ways. 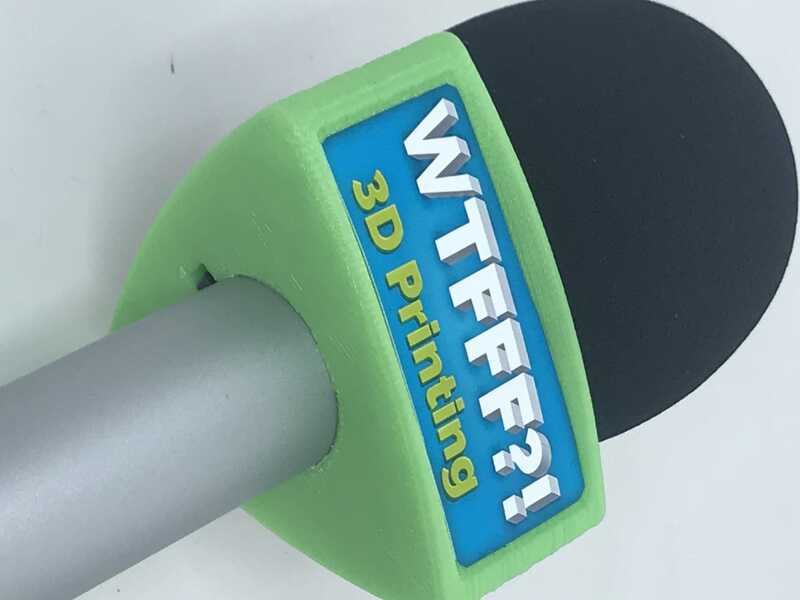 We reveal an important 3D print project that we have been working on, a Microphone Block, a real world project that we have done for our own business which has evolved over two years and now has reached a certain level of maturity. We delve into the evolution and the production of our project so you can learn great lessons and insights to help you along the way in achieving your goals with using 3D printing. 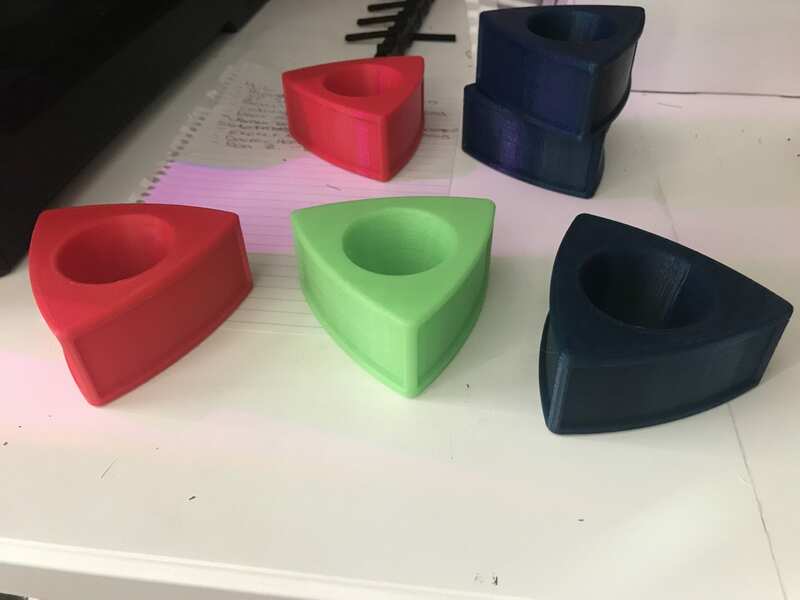 I have got a great project I’d like to share with you, a 3D print project that is a real world project that we have done here for our own business. I want to share it with you because this project has evolved over two years and finally reached a certain level of maturity that there’s a lot of great lessons in it. 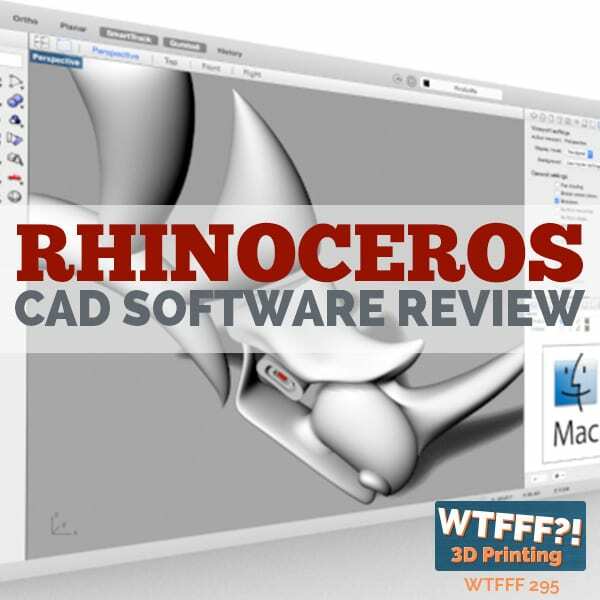 It’s a great case study that could be great for some of you that are in education space and also for those of you that are in business in one way or another and might think about using 3D printing to achieve one of your goals. I have to give you a little background first before I get into the project. As many of you know, we have a product design and development company. That’s what we’ve been doing for the majority of our careers for 25 plus years. We have another company that we started a few years ago that is a podcast production company. It’s called Brandcasters. I’m not here to sell that or pitch that, but suffice it to say, we do done-for-you production of podcasts and digital content from those podcasts, blog posts for our client’s websites. We also set up podcasts for people. It’s always people that are in business in some way, shape or form. They’re using podcasting as a tool to generate digital content and do digital marketing for their business or their brand. That’s all I’m going to say about that. Microphone Block: People are using podcasting as a tool to generate digital content and do digital marketing for their business or their brand. It’s something that’s a good example of using 3D printing not only at to develop a product but to produce it and how it’s evolved over a couple of years here. It has evolved. Initially I thought, “I want to custom do these.” I’m not going to go and have anything molded and I couldn’t find anything on the market that worked quite right, not for this microphone at least. That was pretty easy. I have my digital dial calipers and I measured up the microphone and I figured what I thought was about the right size of a mic block proportional to the mic itself and leave enough space in the handle of the microphone that you could still hold it easily or that it would fit in a mic stand, that it would still work with all conventional ways you might use the microphone. The first one I created is relatively simple. It was generally square in shape, at least from the top view. From the side view, it was somewhat rectangular because these microphones we use are not so tall that you could do a complete cube that’s the same length on all sides. We made it in a more rectangular-horizontal orientation from the side view. If any of you go back and look at any early videos of us recording WTFFF, you’ll see our microphones have a little WTFFF logo on them on these little mic blocks. The first one was ultra, ultra simple. I did have to measure the microphone, which is a tapered shape in the area where this mic block is and through some trial and error, it only took me maybe two or three prints to get that shape right for what would make the interior of the mic block mate with the surface of the microphone right below the foam cover of the part you talk into. It worked and I use just really simple. I printed our logo on a 4×6 photo paper four times over and used some foam tape to stick it to. It was pretty crude in that sense with the logo, but for what you would see on the camera, it worked well. We started and experimented on ourselves and what I did in order to affix it or adhere it to the microphone is I used museum wax. Most of you know that we live in California and occasionally, we have earthquakes here. When we first moved to California, we learned the hard way that a lot of loose things you’d stick on shelves or on the mantle over a fireplace or things when you have any kind of an even a small earthquake will knock things off of your shelves and especially high shelves or knock things off your mantle. We, a long time ago, learned to use this material called museum wax, which is available in places like your Home Depots or any of your art and frame shops and things like that. Museum wax does a good job to stick down some of those precious keepsakes and things if you were to get a little earthquake where everything gets shaken around. It’ll keep those things holding down to your shelves, your mantles. That’s now become a staple in our home and we use it all the time. I said, “Museum wax, that’s perfect because I could put it on the inside of the mic block, a little bit of it, slide the mic block up the microphone. It gets to that tapered section and it squeezes itself, mushes itself into place and it sticks there.” The great thing about museum wax is it’ll stay there and it’s pretty sturdy, but then when you want to remove it, with enough pressure and force, you can remove it and you’ve got a little wax to clean up off of the outside aluminum metal surface of the microphone, but it gets cleaned up pretty easily with a rag or a cloth of some kind and it’s as good as new. It wasn’t going to do any permanent damage or be any permanent connection that would be difficult to remove if you want to in the future. I adopted museum wax as my adhesive of choice to hold these things together. I’m going to take you through the evolution of the mic block. 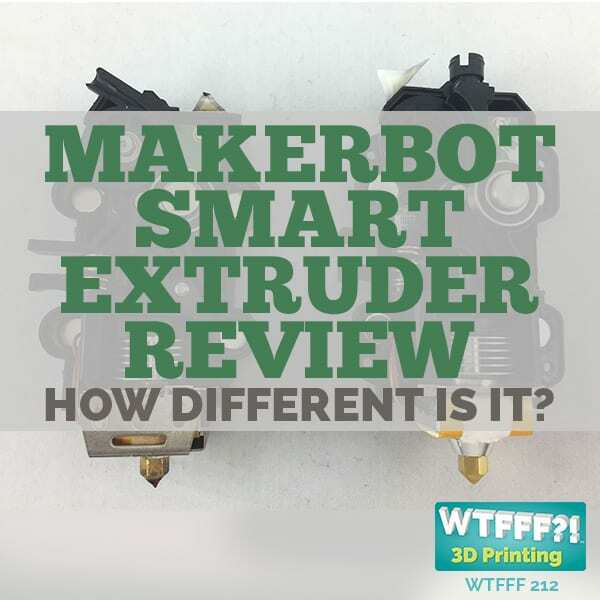 The first one I did, you talk about needing to test things and prove that they work and this is a great design and engineering process lesson as much as it is a 3D print lesson. I, at first made this not completely a straight tapered hole for the microphone. It’s got a little bit of a curve to it on the inside. I just made the first mic block with that and when I slid it on, I broke the little switch on the microphone that turns the microphone on and off because I wasn’t being careful with that. The switch looks like it’s pretty low profile and it wouldn’t interfere with anything but it did. I broke two microphones in the process of this project. The switches don’t work anymore, but fortunately they’re permanently in the on position, so that works for how I use them. Anyway, I needed to make sure that that didn’t happen for future ones. The first modification to the mic block became a groove that relieved a space for that switch so that I could slide it on for future microphones, for future customers of ours that we send microphones to so that it would not break their microphone. I thought that was a pretty good move. That was the first modification. Then I started to get more specific and instead of using foam tape and just sticking the logo on the outset, I decided to recess the logo a little bit on its face to frame it with a little bit of the 3D print material. It’s nice because I could 3D print a color that coordinates with the logo. Either it’s the same as one of the colors in the logo or complimentary to one of those colors in the logo and it highlights and frames in the logo on all four sides. For a long time, that was my mic block. It was a rectangular from the side square from the top. It has a groove. I would use photo paper, cut it out and use some double stick tape to stick it on there and that was that. That worked fine for a long time. We found over time in this podcasting business that we got a lot of logos that were much wider, more rectangular and then we kept doing more and more. 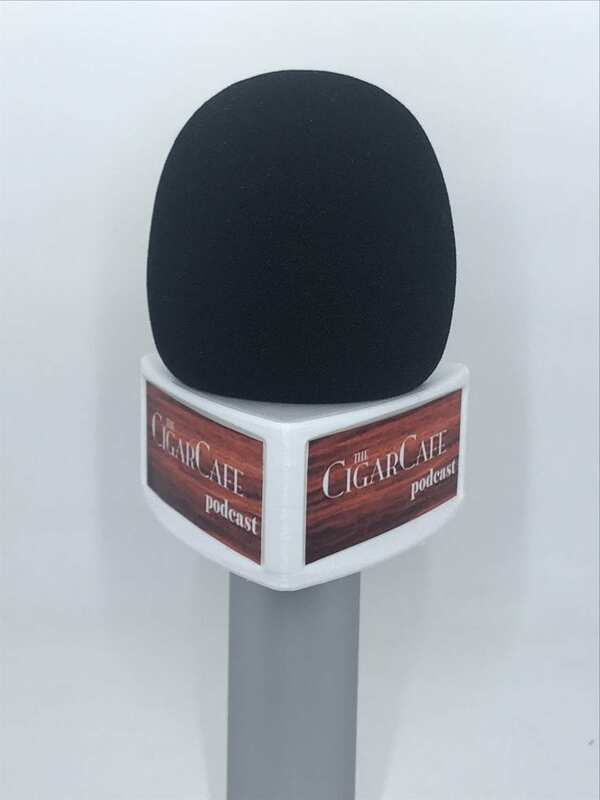 Now with this business, we’re sending out a dozen microphones a month and we want to brand them for these podcasts for the clients. It’s getting to the point where printing these things out on photo paper and just cutting them out was not the most efficient process. 3D printing the parts was easy. You put the right color filament in the machine, turn it on, print it overnight even if you want and then you’re good to go. I printed normal with 200-micron layer thickness and 20% infill or something like that. It probably doesn’t even need that much. A pretty straightforward print, delved into where I don’t need any supports or any raft or anything, print it on the printer and be done. That was great. 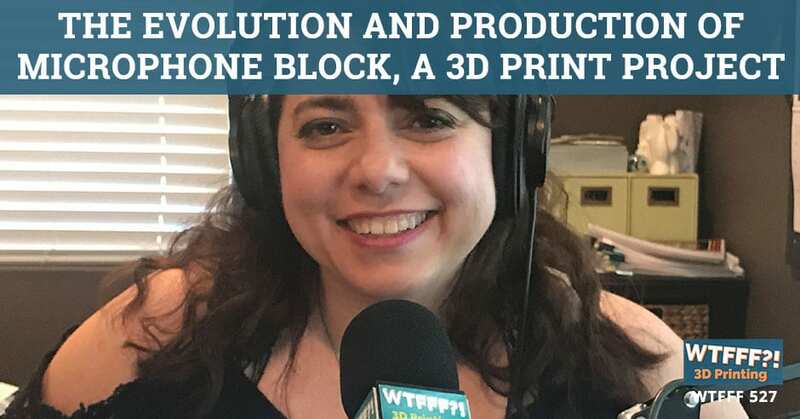 Microphone Block: 3D printing is an absolutely wonderful process to create a product and develop it over time and evolve it and have the flexibility to do that. As we got more and more logos, it seemed to be more wide format, rectangular logos. We wanted to create more real estate, but I didn’t want to make the cube any bigger around the microphone. It was going to be a big stinking thing on a relatively modest sized microphone. Then I decided, “What if I make the mic block triangular from the top view?” Make it triangular and then I’ll have three logos on it instead of four, but they’d be much wider. I could get that proportion I was looking for. Then I decided, “Let’s get smart about this and let’s size that recessed area where the logo goes to be the right size for one of those Avery laser labels.” It’s a standard sheet. You can get a template, put it into Microsoft Word, drop in the logo and print. You don’t have to cut new thing, just peel and stick. I thought that was pretty brilliant. I ended up doing that for awhile. It turns out working with Avery laser labels in terms of Microsoft Word is not necessarily as easy as they make it out to be. That was a little bit of a pain. The labels at first seemed to work well. Then I noticed that over a while of testing, that the adhesive for these laser labels doesn’t stick very well to PLA which was what I was using to print these mic blocks out of. I ended up moving away from the laser labels and had to go to a different kind of label with a different adhesive. As I did that, I decided to make some more changes. The mic block being strictly triangular, this is the designer in me playing with it. There was no reason I didn’t need to fix what wasn’t broken here, but the triangular shape to me was a little flat. I decided to make almost like a gothic arch, curved triangular shape bowing out on each of the sides. I liked that shape a lot better. I still had some challenges with the adhesive for awhile, but I worked through that. I think that made it much nicer shape. After awhile, I started having so many customers in that podcast business, they would come up with their podcast name and their logo and then they want to change their logo name. I would be sending them a new mic block with the new logo, putting little wax inside it and explaining to them, “You push this up, you mush it until the wax sticks and you press it and it will smush itself around.” I realized after a while, this was not the most professional of situations for sending these things remotely to people and asking them to install them on the microphone and make sure you line up the groove for the switch so you don’t break it. It became to be a little bit of a risky situation. Microphone Block: Make sure you line up the groove for the switch so you don’t break it. I needed to evolve the mic block once again. I needed to evolve the mic block once again. If you remember when we were in Austin, Texas for South by Southwest, we recorded that live episode with Jay Samit. We’re recording live from the stage and it was sponsored by TuneIn. TuneIn had their own microphones they supplied us with and their own mic blocks. I have to credit who made those things for them. I’m sure TuneIn didn’t make them. They just bought them. The microphones they had were huge. Very, very long handles. They had a very large mic block on them, but their mic block used foam on the inside. That gray acoustical foam. This gray foam material that had quite a grip range. It compresses easily. You could put these TuneIn mic blocks on a variety of different diameter microphones and they would still work. I thought this was brilliant and I probably should have researched mic blocks and seen how other people were doing it before I recreated my own. I’m 3D printing them and I’m a designer and an engineer. I can redesign mine. After that time, I went back into the mic block and redesigned it to widen the tapered area and now I no longer use wax and the mic block is not a completely snug fit to it. I’ve got a grip range. We can use a number of different microphones that it can fit. It also makes it very easy for the consumer to put on because you don’t need a groove anymore for the switch. The foam won’t hurt the switch and just go over whatever switch might be there on the microphone. It’s got a grip range and you just push the mic block up all the way to the top until it reaches the top of the mic and it’ll stop and level itself. It holds it well with the foam and it’s great. It works incredibly well. 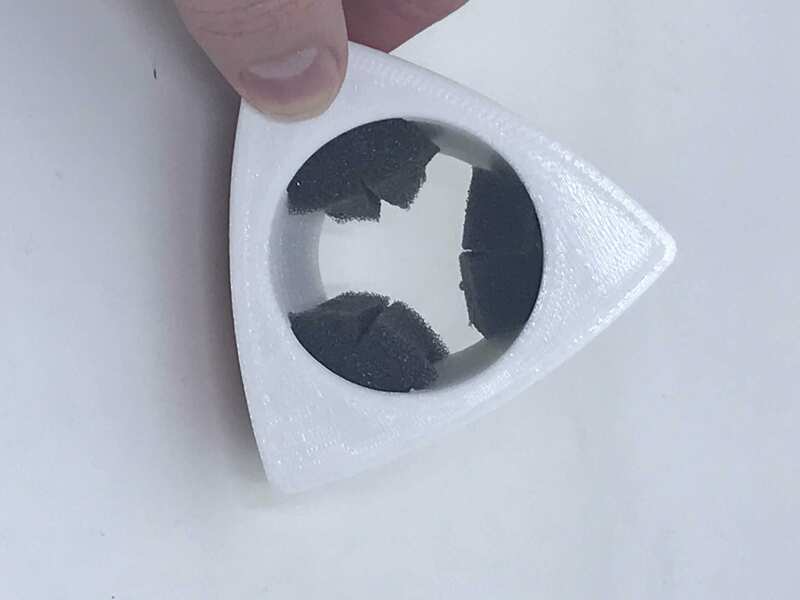 It points out that sometimes if you’re in a business and you want to use 3D printing to solve a problem or to achieve a certain goal or result, that you can go ahead and do that and, and leave yourself flexibility for things that might change in the future. In my case, I didn’t have enough volume of these doing maybe a dozen of them a month to be able to tool for something or to custom print something or to do it in a more typical manufactured way. 3D printing is absolutely the right appropriate process for me to use for this. It’s pretty impressive. 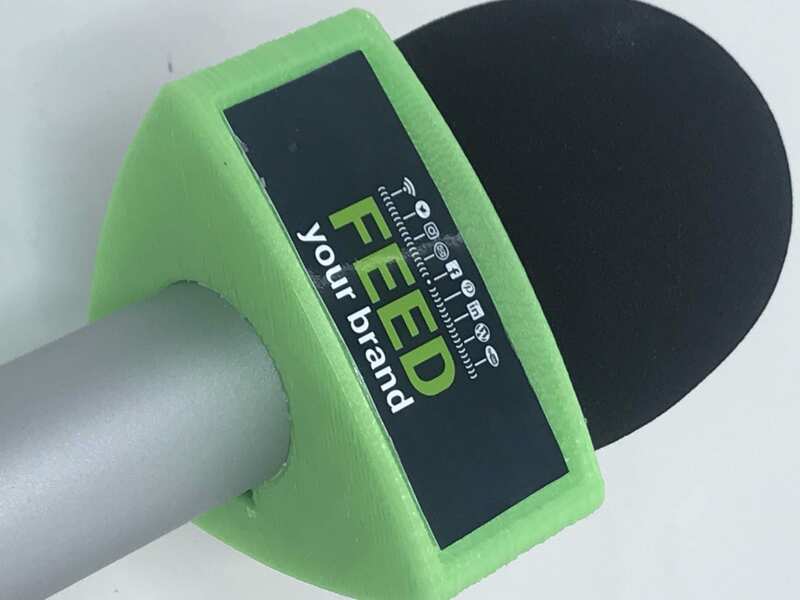 The clients love it when they get a microphone with their brand on it. It also leaves me flexibility to improve upon it and change it over time and continue to make it better. Maybe sometime soon I would decide, “This is good enough.” I still don’t know that I would ever have enough money to injection mold it. In fact, the way I’ve done this design, I couldn’t injection mold it because I’ve got some under cuts in certain areas for the phone to sit and certain things like that. It would be a very complicated injection mold if I were to make it. This could be a produced item. I could even send this out to a service bureau like Slant 3D or Voodoo Manufacturing and just have them print them in whatever colors I want in whatever quantities I want. I see no reason why I would ever need to use more conventional manufacturing methods. There are a few things to take away from this discussion and that is that 3D printing is an absolutely wonderful process to create a product and develop it over time and evolve it and have the flexibility to do that, number one. Number two is that even though I could manufacture this a number of different ways, 3D printing is absolutely right on the money, a perfectly appropriate and wonderful way to make this. 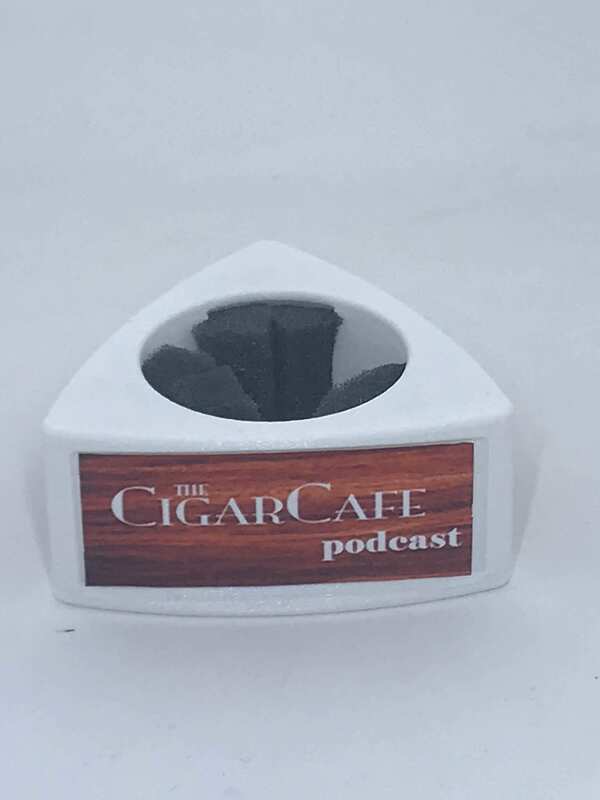 This is a good example of a little product or accessory for a product that as a company, anybody could do something like this and make it a little more special for your customers. Have that user experience of theirs, have more of a personal touch and that will continue to produce raving fans for your company and enhance that customer experience. 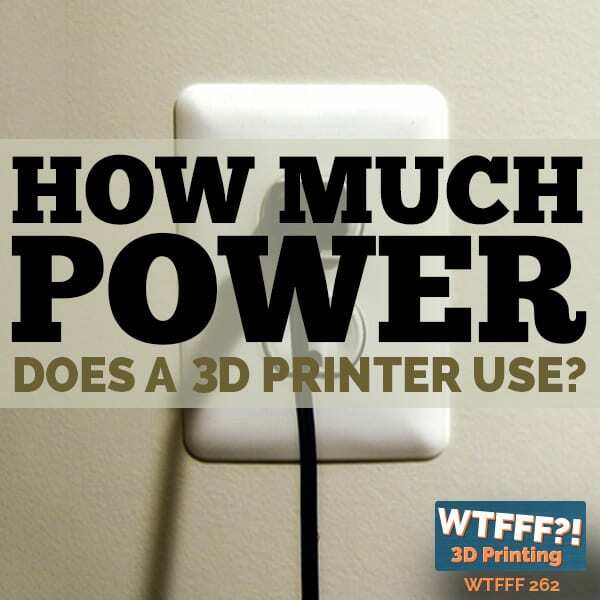 It’s a great example of an end-use consumer products that’s 3D printed. There are lots of things like that that many companies can consider. A lot of companies give away little freebie things at trade shows or they end up having internal awards of some kind. There are so many different ways to use 3D printing in business to help achieve goals. Whether they’re marketing goals or product development goals, whatever it might be to create some great products and great experience and improve your business. I don’t even know what these things cost me because I haven’t done a cost analysis, but it can’t be much. They’re pretty small and whatever it is, it’s certainly worth the money and the time that we spend on it because of that experience that the customer has. 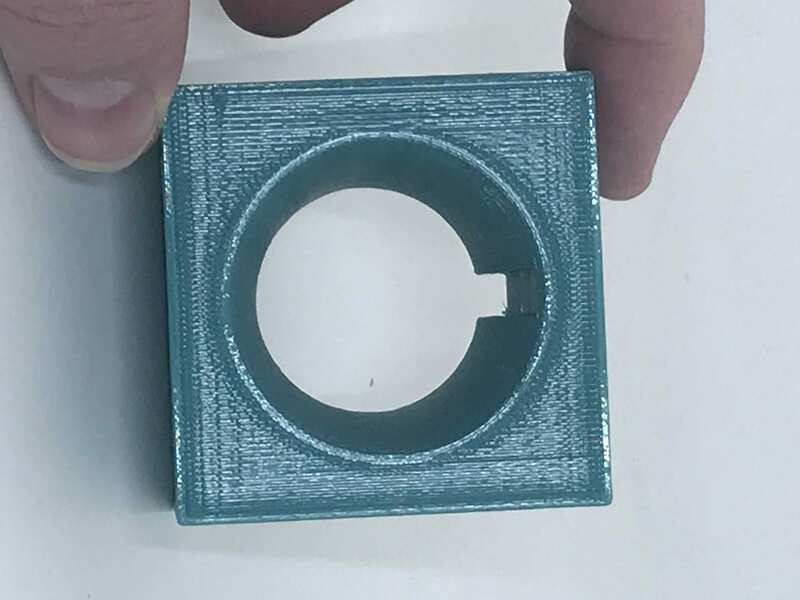 Microphone Block: There are great applications for 3D printing, but it’s not appropriate or necessary or even important in any way to say that it’s 3D printed. I’ve got all kinds of pictures at 3DStartPoint.com. I have a bunch of different designs of these and a bunch of the different evolution points. You can see what I’ve gone through using 3D printing and my CAD skills to create and evolve this over time. There are some differences. Overall, it makes perfect sense. 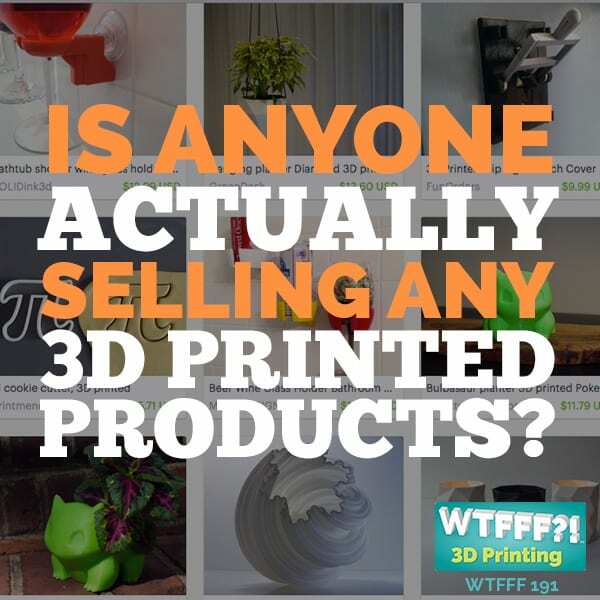 My customers, they don’t even know that they’re 3D printed. Nobody ever really asks or notices. All they see is their logo on the microphone and in the big picture, that’s what’s meaningful to them. If anybody ever asks me, I’ll tell them it’s 3D printed, but nobody asks. That’s another important lesson that a lot of times there are great applications for 3D printing, but it’s not appropriate or necessary or even important in any way to say that it’s 3D printed. All of this is you’ve created something unique for a customer that has value and mean something to them. That’s the real value. As a designer engineering exercise, there are a lot of good lessons here for anyone out there that is into creating something unique that maybe doesn’t exist or something that’s a unique flavor their way. If you are students out there, there’s a lot to be learned and gained from embarking on a project like this. I hope you enjoyed it. I’ll probably shoot a little video too to show you how I installed the different versions; the version with the wax holding it on and the version with the foam. I’ve got a lot of pictures and I’ll shoot some videos. We’ll put them all up there. Please check that out at 3DStartPoint.com. Leave me a comment. Let me know what you think about this project. If you have anything to share also on social media, you can reach out to us anywhere there @3DStartPoint. Thanks so much everyone. We’ll be back next time. 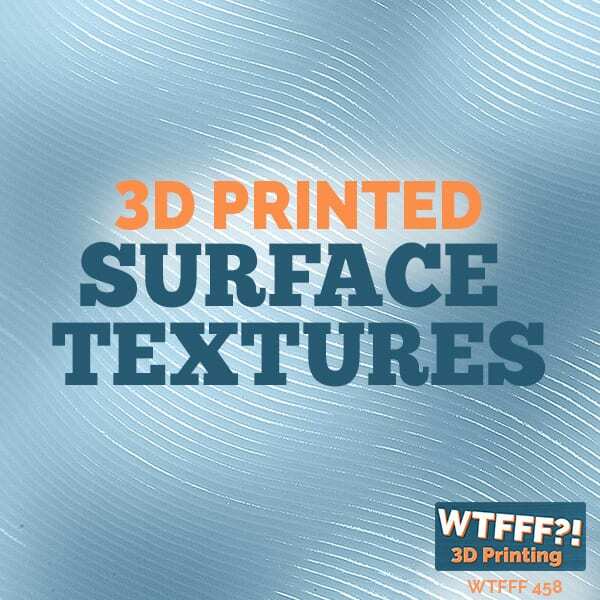 This has been Tom on the WTFFF 3DPrinting Podcast. Your excitement is contagious and your genuinely warm hospitality shown towards your guests makes me eagerly await your next show. Since this is my first time contacting you guys I had to get that out before commenting specifically on this particular episode. I had an inspirational blast, throwing out the high fives, as you took us down your iteration journey. Super awesome stuff!! This is one of the greats of many greats that makes 3D printing so fulfilling. I could listen to these types of detailed stories all day long. I’ve been working on a table top game for the past year and have pretty much decided not only to publish the game ourselves (we’ve only published books before this), but also manufacture most of the game in house so that we can use what I hope is a viable ‘print on deman’ model. Well, this is getting kind of long … just wanted to tell you how much I appreciate you all.